Having a behavior chart hanging on the wall of your kids’ room is important tools to help your children improving their behaviors. It also takes big role in motivating and assisting them in doing what they are supposed to do. 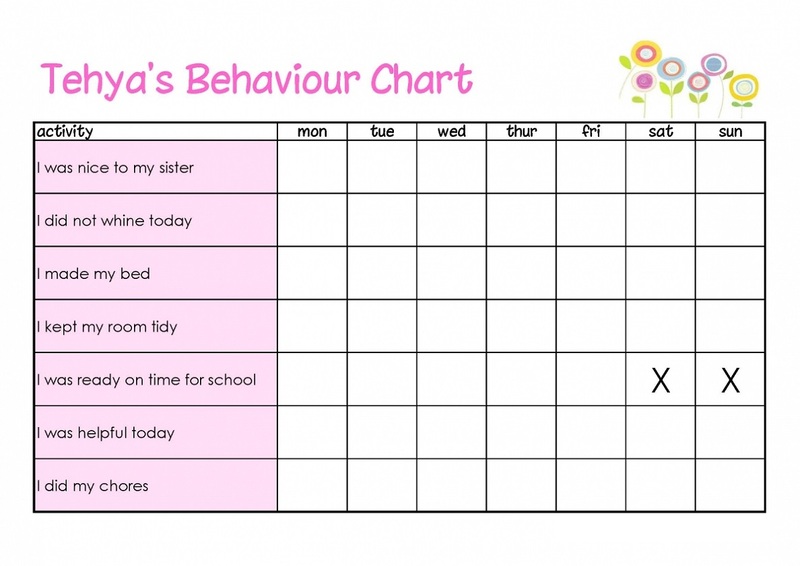 By using behavior charts, it will be easier for children to improve their manner, do chores, and finish their homework. 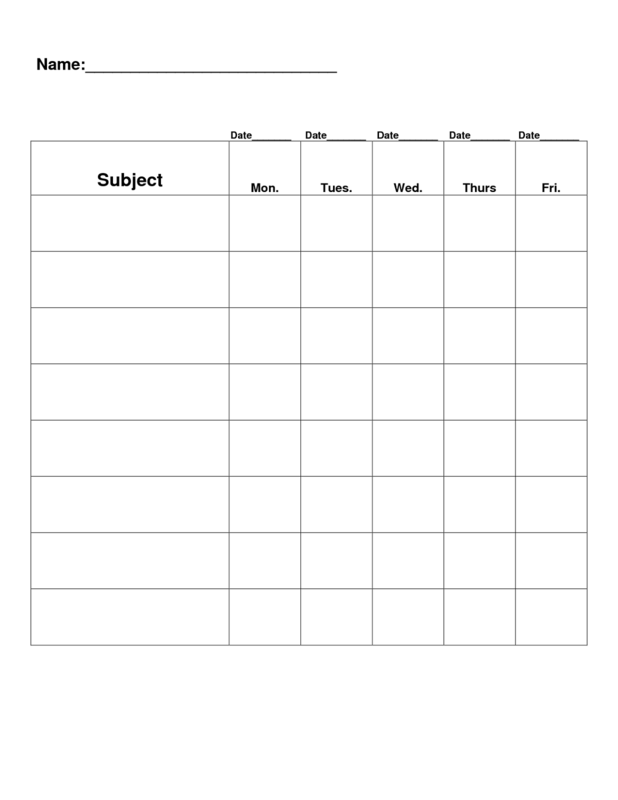 Therefore, we have prepared for you the best selections of printable behavior charts that you can choose and print for your children. 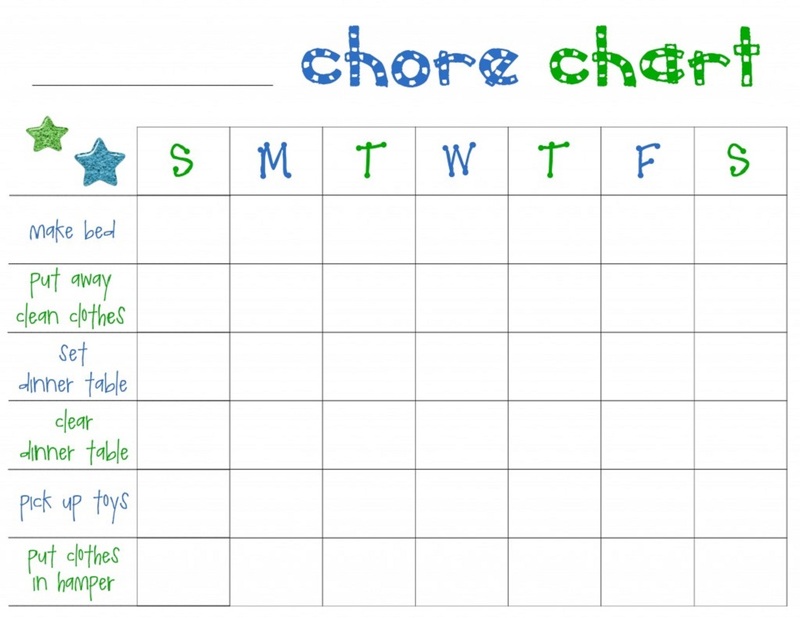 Each chart includes detailed instructions on how to use them with your kids. Dealing with children’s behavioral issues is sometimes one of the most frustrating things that parents have to handle. 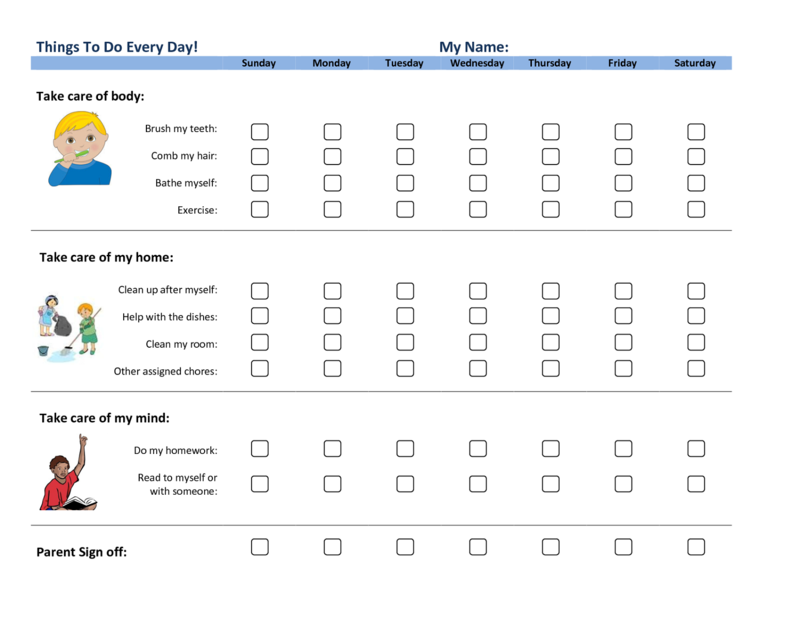 By using these printable behavior charts, it will be easier for parents to correct any kinds of children’s behavioral issues that they are struggling with. 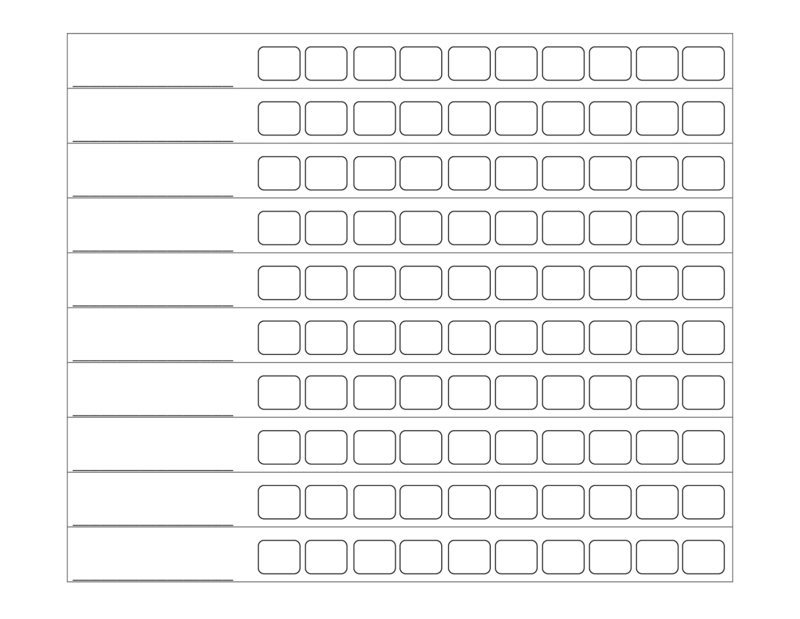 Parents just need to write down all of their expectations about children’s behavior clearly on the charts and hang it on viewable place so that children will likely be quick in recognizing and fulfill those expectations. These charts are also contributive in giving immediate feedback about their progress. 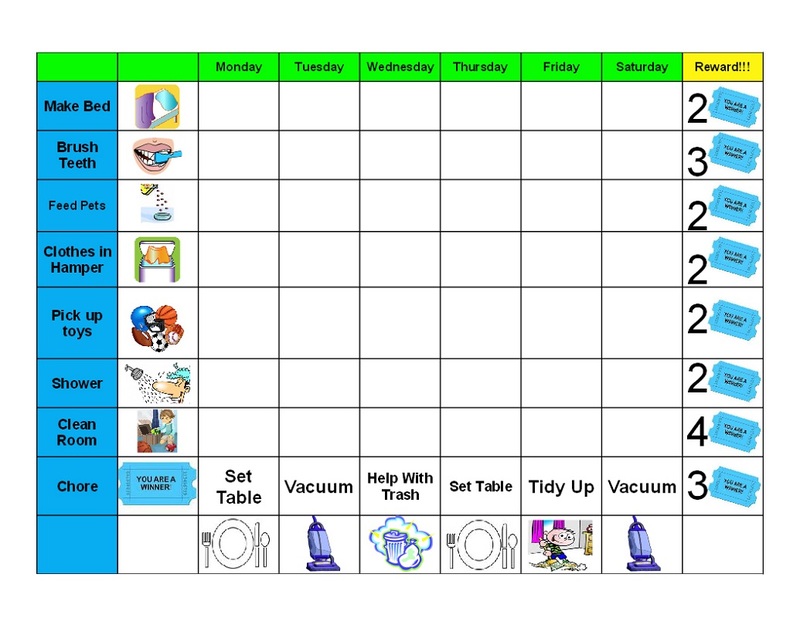 Children will be able to see how well they are performing simply by looking at the points of the charts and it will make them self-reflect on their own. 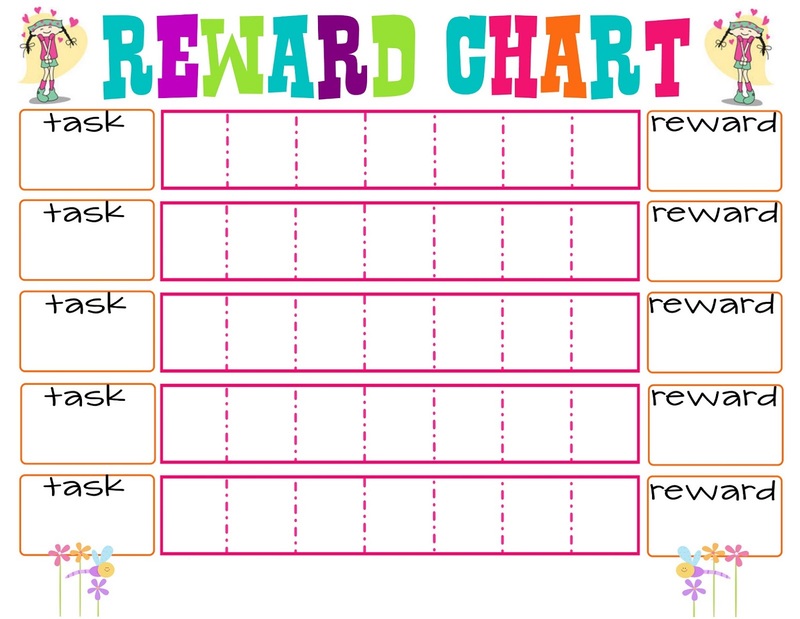 Be sure to correct and improve your kids’ behavioral issues and motivate them to do better in the future by printing these charts! Have a nice weekend!